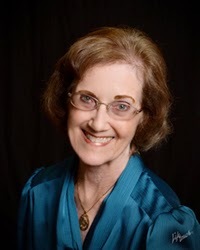 I'm posting a rare review today for a spirited middle grade book by Beverly Stowe McClure. Beverly is a valued critique partner of mine, but this book made it into the world without me seeing it first. I've been SO excited to read it. Beverly is such an inspiration to me and I love her quiet and kind writing style. She says so much through her characters while you (the reader) grin like a loon—not even aware of the fact that you've learned an important lesson. 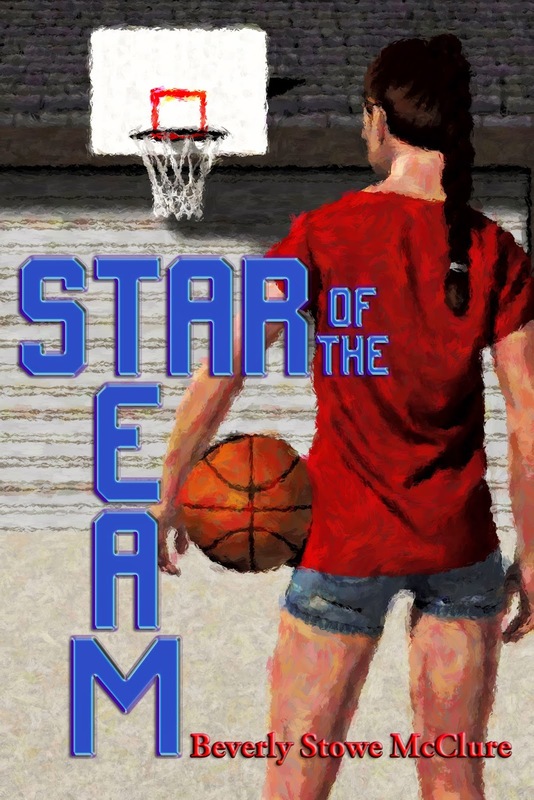 Star of the Team by Beverly Stowe McClure has many of my favorite middle grade elements. Our main character, Kate, is a perky and likeable kid, who loves to play basketball. New girl, Emily, joins their team and her gloating attitude rubs Kate the wrong way. When Kate is injured and can’t play, she worries that Emily will out score her and earn the Star of the Team honor. I enjoyed the genuine dynamics among the kids and with the adults. Kate works hard to solve her problem—often with humorous results—while also accepting her new place on the team. She might not like being the assistant's assistant, but she does it to stay involved. But I think what I liked the most was her genuine love of basketball. It seems strange in this enlightened age we live in that I am saying this, but it’s so nice to see a book about girls playing sports and taking it seriously. Star of the Team is a well-written book that models good behavior in undesired circumstances, and demonstrates how a person can gain more by redefining their goals. Eleven-year-old Kate Taylor dreams of being the star of her basketball team, Angels. When Kate’s tooth is knocked out at one of the games and her mother, who is also her coach, says she can’t play until the tooth the dentist replants heals, Kate’s dreams are in jeopardy. Add Emily, the new girl at school who claims she’s the best, and Kate faces a challenge to prove that she is the star. Will Kate succeed? Or will Emily ruin Kate’s plans? Best of luck to Beverly and Star of the Team! You're so welcome, Beverly. I'm happy for you that Kate's story has been launched! I didn't think you'd forgotten my super villains. You've been a bit busy! And yay for that!! Besides it hasn't been that long. It really is, Heather. I also enjoyed all the basketball knowledge. I'm only familiar with the sport. Bev is obviously a fan. Or she did a lot of research. Thanks, Heather. It was fun to write.